Sloans Gas Energy Centre is a professional family owned business, established in 1976, we specialise in the domestic Gas industry. We deal with the best and most reliable brands enabling us to provide the best product choices for our customers, with customer satisfaction a priority. 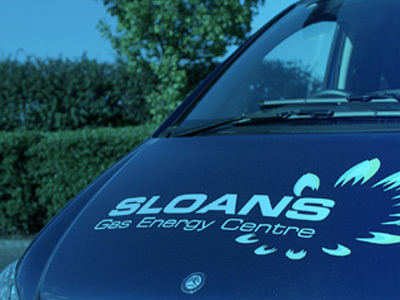 Sloans provide a large range of gas products useable in the home and have a vast knowledge and expertise on all gas appliances. Our retail showroom is based in South Belfast and we have customers all over Northern Ireland and Ireland. 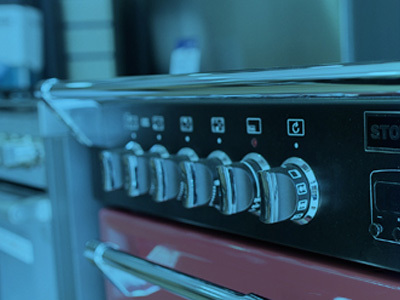 We have live displays of every domestic gas appliance that you could ever need from fires and fireplaces to gas tumble dryers, cookers, hobs and ovens, even barbecues and patio heaters as well as portable gas heaters, we will help you find the right product for you at Sloans Gas Energy Centre. 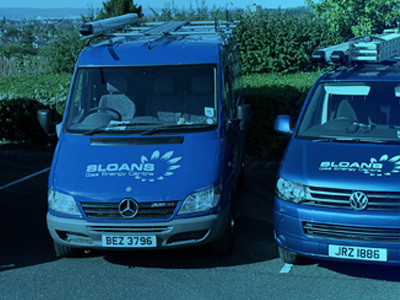 At Sloans we are not just about selling a box to a customer so we offer the complete package were we can install your new gas appliance in line with current Gas-Safe legislation, service any appliances to keep them maintained and operating as you would expect as well as provide annual gas safe certificates. So wether its needing a gas bbq or patio heater fully assembled and delivered or getting us out to quote for a new gas boiler in your home our installation & service side of the business is as important to us as the retail side. This has been recognised by winning the coveted Phoenix Natural Gas Industry award and twice being Highly Commended. To complete our package of services we provide an efficient and reliable gas delivery service, you can order your gas with Sloans and feel comfortable knowing it will be with you promptly, either same day or next day delivery.